What PlayKSL can offer in response to RFQ 08-2011 is a variety of different components including being aware, social responsibility, removing barriers, the environment, our warranty policy and the benefits of choosing a PlayKSL Product. PlayKSL makes significant steps to promote awareness to our environment and social issues that even the youngest child deals with daily. Decisions a child makes in the playground are often tough ones. While fine-tuning coordination on a PlayKSL playspace, a child interacts with peers and learns important social skills. It makes sense that the playscape is an ideal place to positive values. By request we will professionally stencil a positive social message such as “SAY NO TO DRUGS!” prominently on your playscape. Let’s give our children easy answers to those tough decisions. The social and physical benefits of play are important elements of the design philosophy at PlayKSL. The key element, however, is that our playscapes are designed for fun for each and every child. No exclusions, no exceptions. At PlayKSL we have committed ourselves to protecting the environment by choosing steel playscapes that coordinate with recyclable plastics instead of chemically treated wood. We recycle all waste products during production and using lead and chromate free paint. 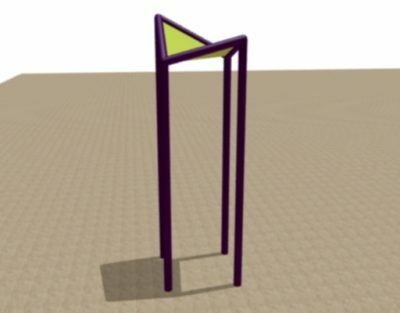 Strong “Unit-Body” construction for durability and longer life. Superior Structural Stability compared to clamped based systems; PlayKSL play structures act as “one solid piece” because the decks and handrails are welded directly to the posts. No hardware means less maintenance and improved vandal resistance. 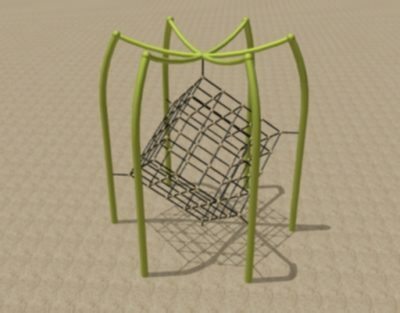 Safety First – PlayKSL Play Structures are designed primarily with safety in mind. 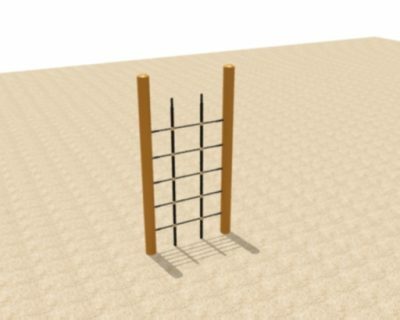 When a child grasps a safety barrier at the entrance to a sliding pole or climber, the barrier should not move or become loose. Only a fully welded KSL safety barrier is rigid enough to provide safety and instill confidence. 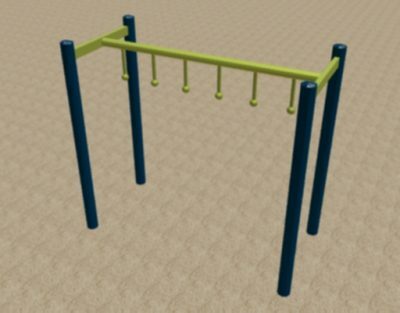 Fully welded construction also assures a safe unobstructed play structure with no entanglement or entrapment points to cause CSA compliance issues. PlayKSL fully understands the requirements of the project RFP CDS-14P-NRGY15. 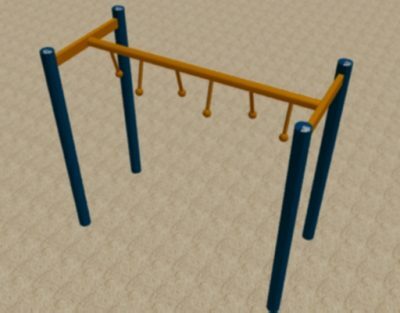 PlayKSL understands that we are to provide one (1) design option for the play structure at Energy Field that best suits The Town of Fort Erie’s requirements and expectations. All KSL Design playground equipment is Canadian manufactured and installed by our own installation crew in compliance with the 2014 edition of the CSA Standards for Playground Equipment. In order to better control the installations and the customer servicing process, the President and sole owner Bryan Belair is present for all installations.